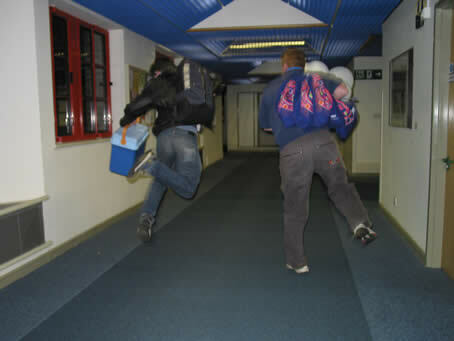 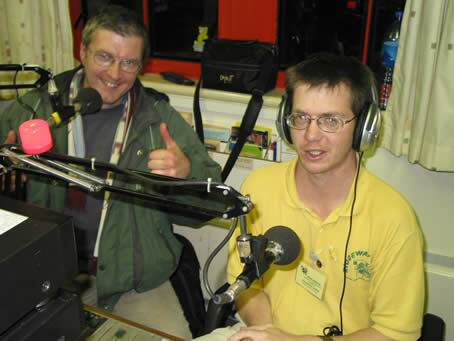 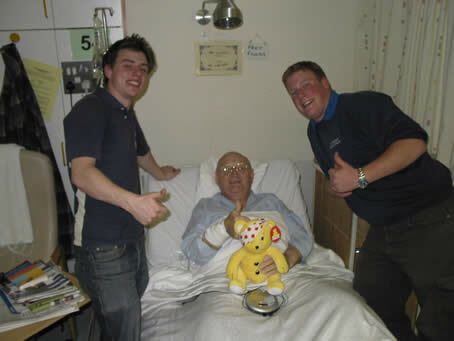 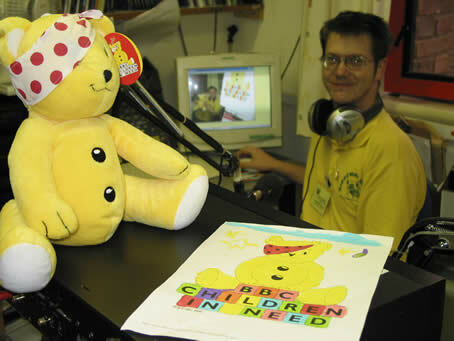 RIDGEWAY RADIO provides entertainment for patients at the Dorset County Hospital right around the clock each and every day, and Kingfisher Club presenters Ben Morgan, Dean Emmery and Hugh Venton, together with other presenters, set out to prove it by raising money for BBC Children in Need. 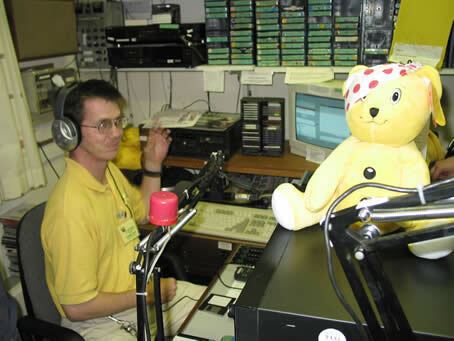 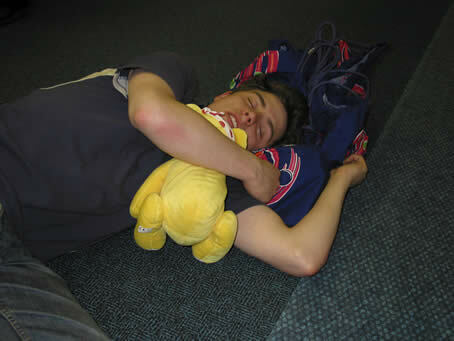 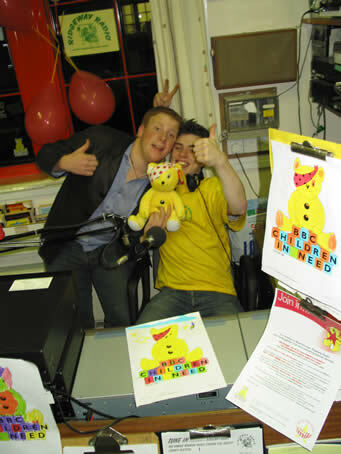 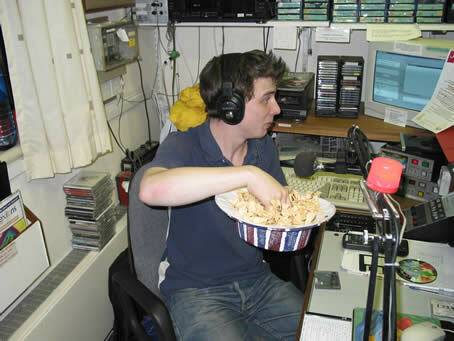 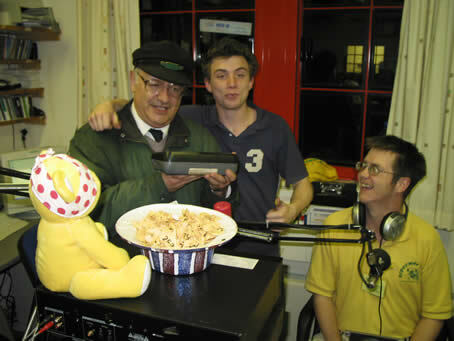 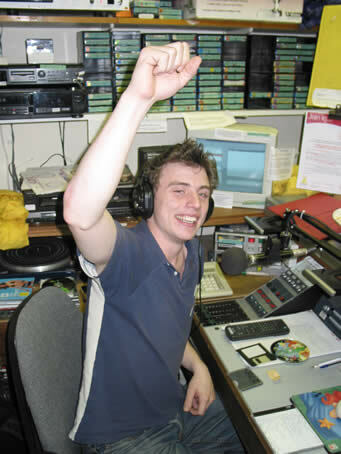 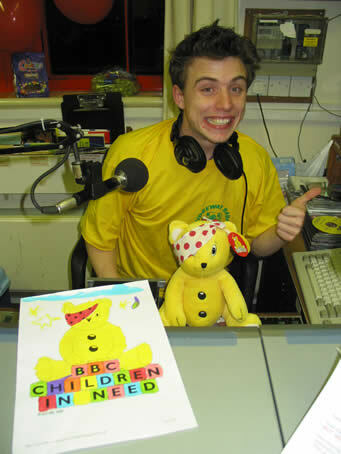 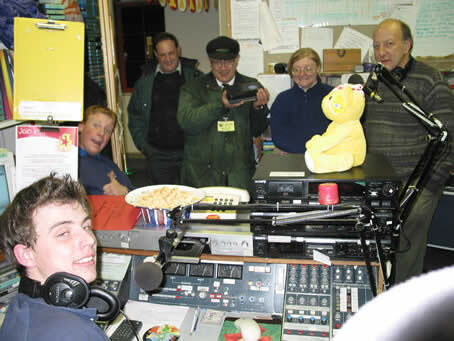 Ben aimed to raise £100 by broadcasting continuously from 6pm on Friday 15th until 6pm the following day, but, by 2am Saturday, and with the help of co-presenters and special guest Pudsey Bear, Ben had already raised a massive £347 through generous donations and and a raffle. 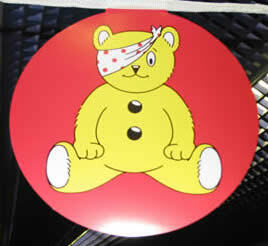 Ben's new target is now £500.